For the past couple weeks I’ve been doing a lot of birding along the New York coast. Late summer (yes, mid-July is late summer in the birding world) brings many early migrants to the area. These include some songbirds (Louisiana Waterthrush and Yellow Warbler are good examples), but also large numbers of shorebirds and other coastal species. What better places than Cupsogue Beach, on the south shore of Long Island, and Jamaica Bay, south of Queens? Sorting my sightings reverse-chronologically, this afternoon I stopped my Jamaica Bay Wildlife Refuge to see a just-found Black-bellied Whistling-Duck. This species normally occurs in Florida and Texas only, but strangely enough, it’s been found in many northeastern states this year, including New York, New Jersey and Pennsylvania. There is a possibility that some of these birds are escapees, but many (including the one I saw today), had no leg bands and normal feet (captive waterfowl often have clipped toes). Global warming? Possibly, but who knows. 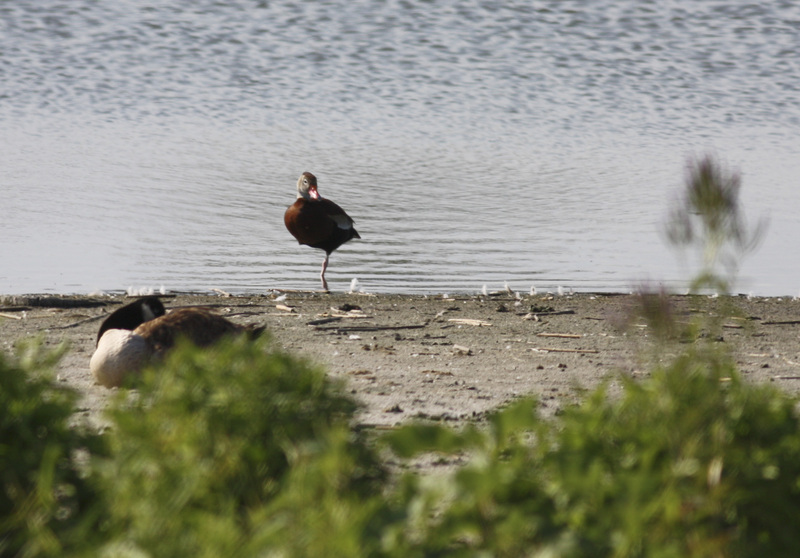 . .
A content Black-bellied Whistling-Duck surveys several birders watching from afar. Rewinding to last weekend, I spent an adventurous half-day at Cupsogue Beach park with the New York State Young Birders Club. Despite a failed seawatch in the early morning (just wasn’t one of those days), we headed out to the flats at low tide to observe the large congregation of shorebirds and terns. Luckily we had the help of superb NY-area birder Doug Gochfeld, who found most of the notable birds that morning. Highlighting those was a Sandwich Tern, followed by other nice terns (Roseate, Royal, Gull-billed, Least, Common). 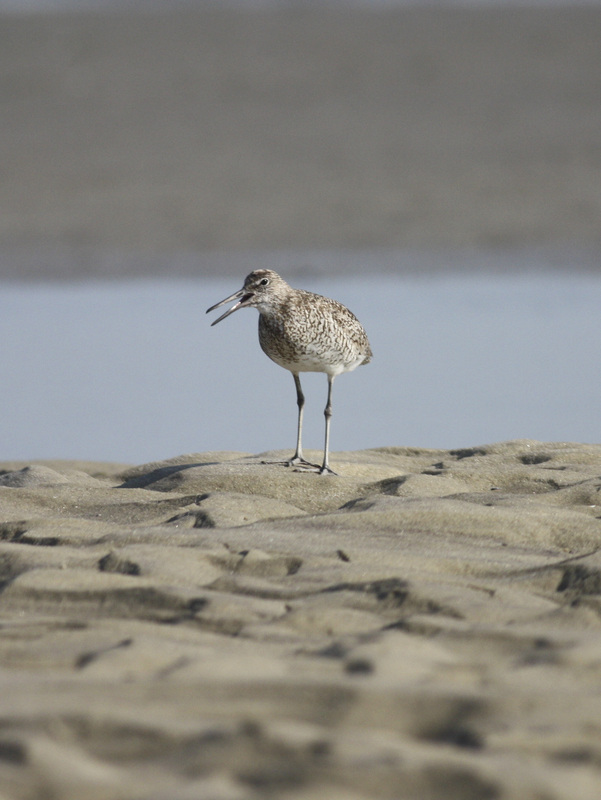 Western Sandpiper, an adult, provided a good opportunity to study its structure (more upright stance, different head shape than Semipalmated), and several of the the declining Red Knots were heartening to observe as well. Of course, I managed to not get a photo of any of the notable birds seen that day. Not sure how that happened. Returning to the parking lot was an interesting experience, as it was about six hours after the time we got out there — in other words, high tide. Some faired better than others; it depended on if you were unlucky enough to step in a low area while wading to shore. 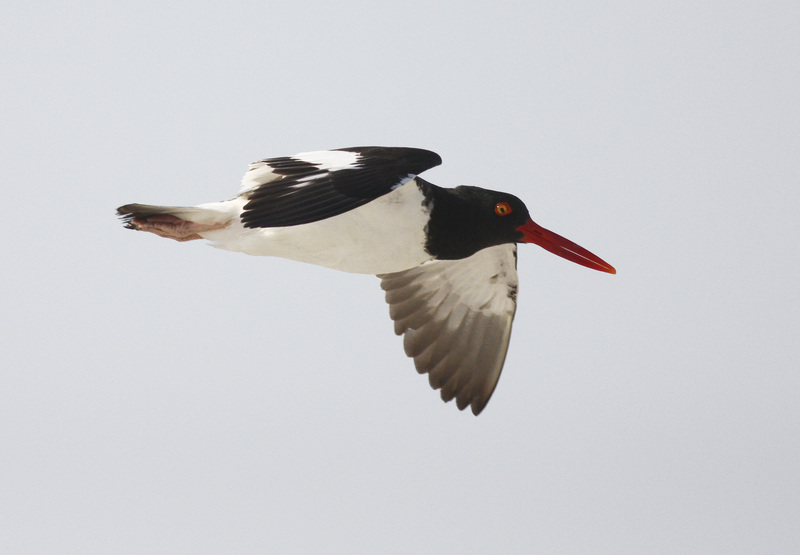 A close flyby American Oystercatcher. Really cool looking birds. 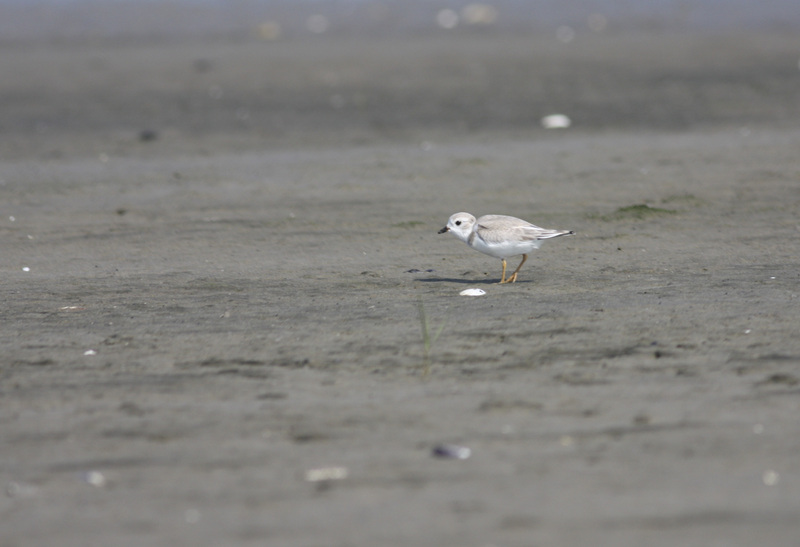 The state-endangered and federally-threatened Piping Plover nests at Cupsogue. 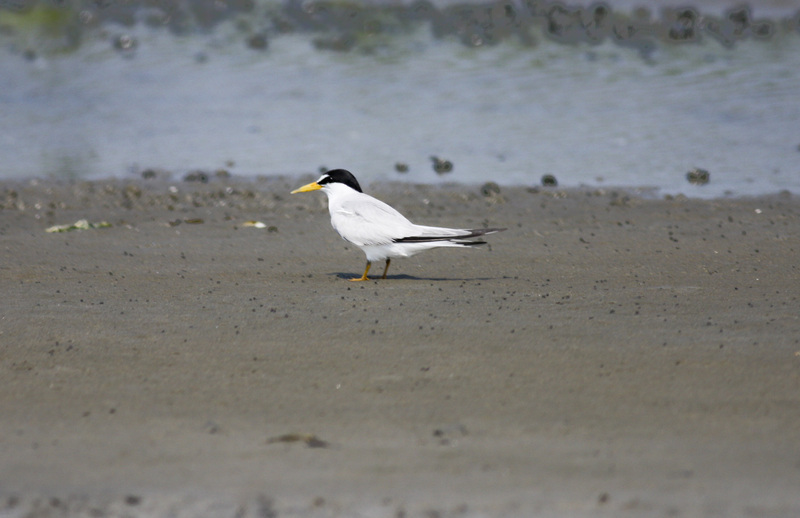 A relaxing Least Tern (state-threatened). 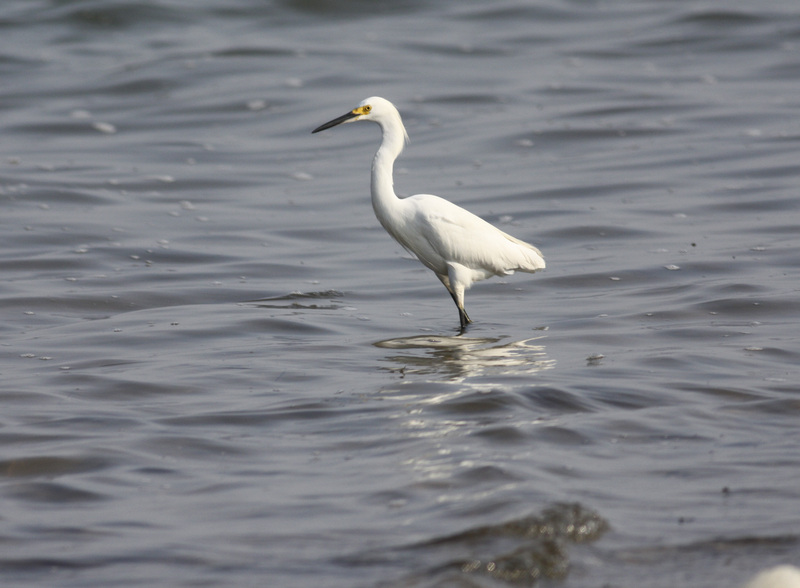 A Snowy Egret, great to see, as always. 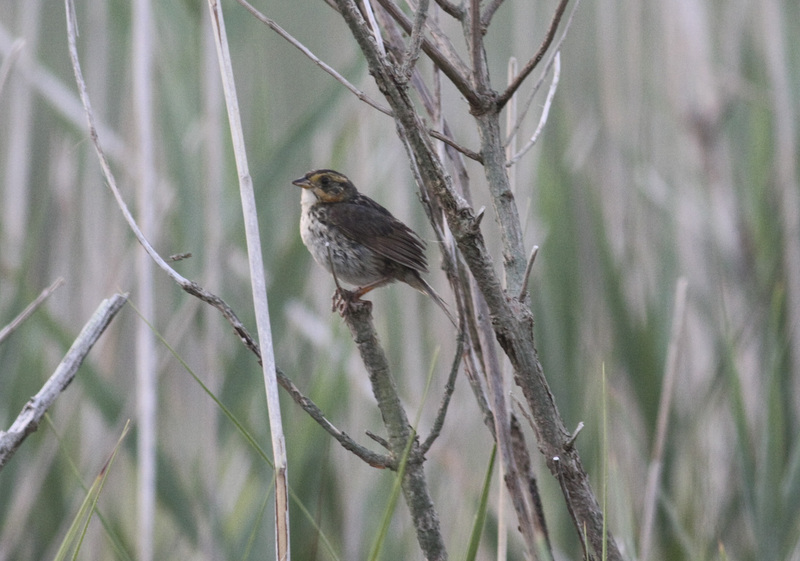 A Saltmarsh Sparrow checks us out in the early morning light. Just as a side note, I visited Jamaica Bay last week also and saw lots and lots of terrific birds, led by American White Pelican, Hudsonian Godwit, Least Bittern, Long-billed Dowitcher, Black Tern and Tricolored Heron, but I had left my camera in the car to prevent it from being dropped in the East Pond while slogging through the mud and water. Bad decision, since there were lots of photo opportunities and I never actually tripped. Inexcusable, I know. Next time. 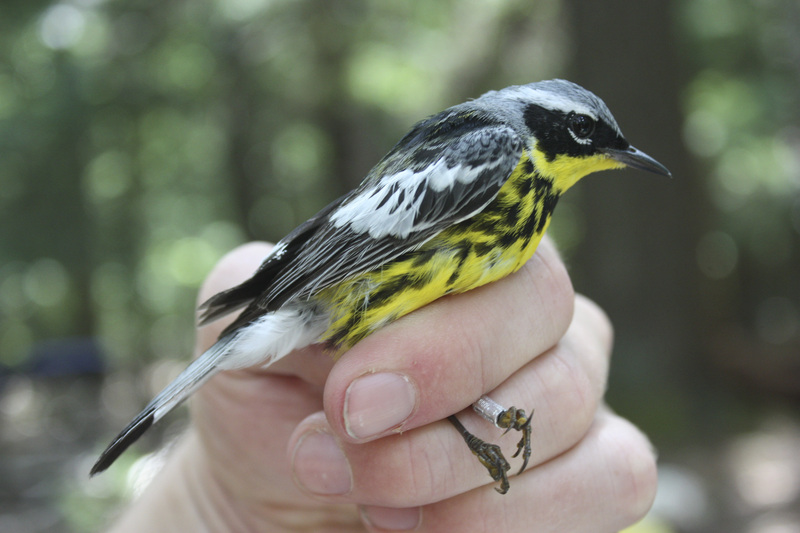 A really nice male Magnolia Warbler. Probably my second-favorite warbler. 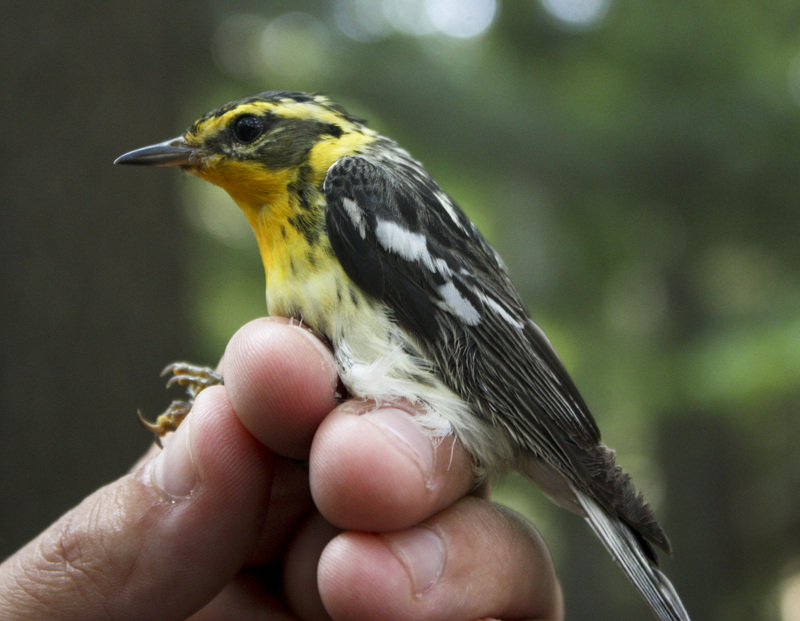 A female Blackburnian Warbler, my first favorite! Unfortunately we didn't catch any males that day, though there were many singing high above us. 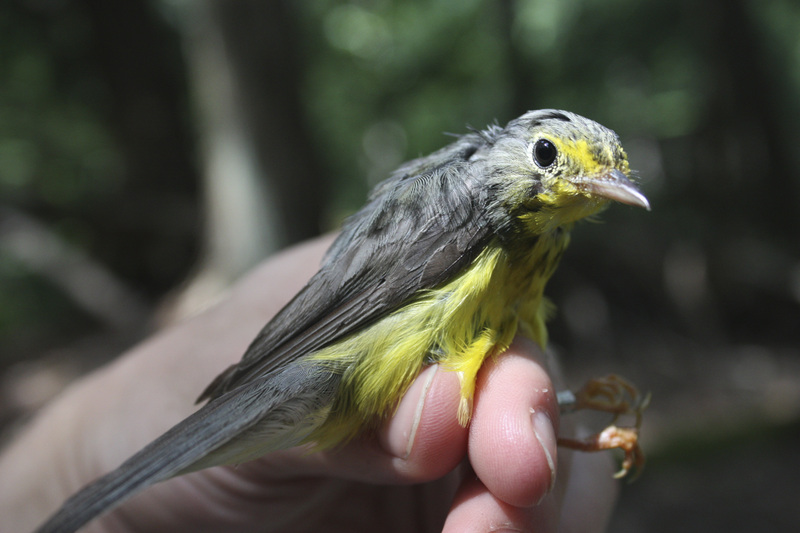 A female Canada Warbler, from the bog down below us. Some really nice habitat in that area of northwest Connecticut.